Olivia Palermo possesses a certain level of gravitas when it comes to her personal style. But if her blog (and glowing complexion) is any indication, the street style darling is also adept at beauty and skincare. Most recently, Palermo took to her website to share her all-time favorite winter moisturizers for all skin types, with her picks ranging from $34 to $82. Generally speaking, she looks for "more emollient moisturizers for dry skin and hybrid gel creams for combination to oily skin," she explains. In her own words, read up on why she can't get enough of the following three products come wintertime. "This gel/cream texture is great for all skin types, and you only need a dime-size amount for the entire face. Galactoarabinan, an ingredient derived from the Larch tree and a plant-based collagen, plumps dehydrated skin." "Lightweight but so moisturizing for really dry skin! 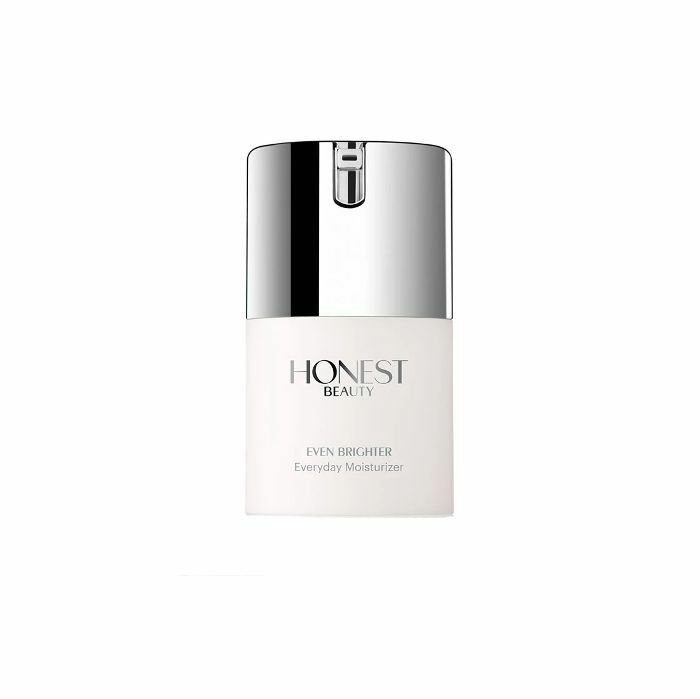 This moisturizer adds radiance and a glow to parched skin without feeling greasy." 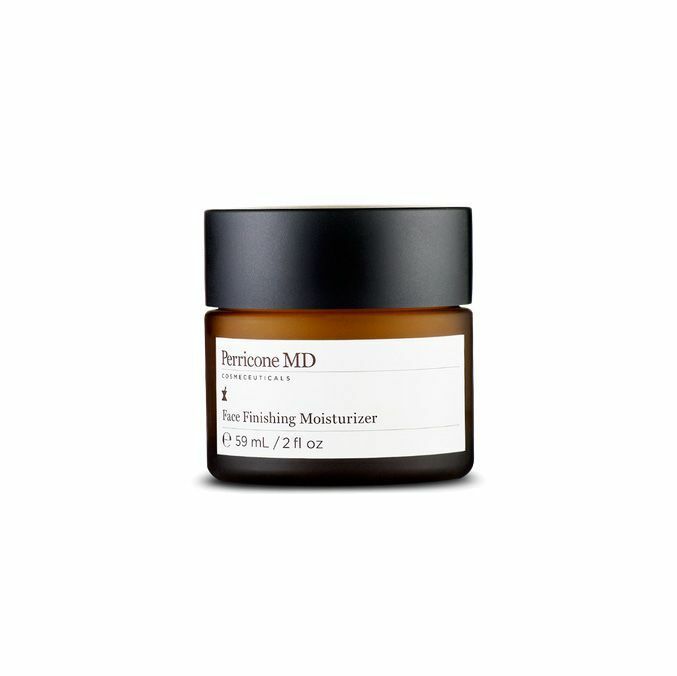 "With chamomile and calendula to calm skin, this moisturizer is a staple in my kit. Suitable for dry to combination skin, it will balance out uneven skin tone with its licorice extract over time." Head over to Olivia Palermo's blog for more, and check out the eye cream that's like the fountain of youth in a bottle next.